Partner off. Do the motion of shaking the other person’s hand, but, point your pointer finger straight out towards the other person. When game starts, both players try to touch their pointer finger to any part of the other persons body except the arm he is fighting with. Whoever touches wins. Winners advance and find other winners to compete against, whoever lost joins the entourage of whoever beat them. Keep going until you’re down to 2 people for the championship match. Our coaching staff continues to improve our internal trust and respect of one another. This takes time. The 8 week sessions we did in the off-season seem to be creeping into a higher trust and respect level amongst one another. With the understanding that the most important way we can influence our team’s culture is to demonstrate teamwork as a coaching staff. 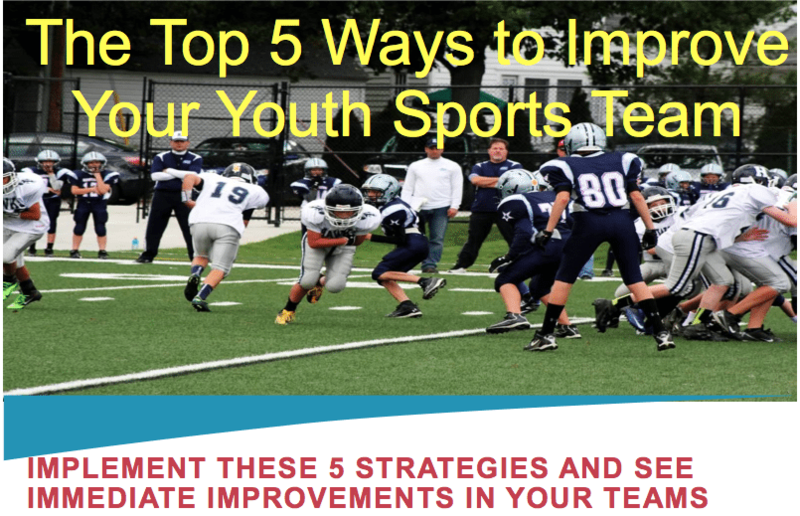 This entry was posted in Youth Coaching Blog and tagged in Aspen Institute, building culture, championship culture, coach, Coaching, coaching podcast, coaching youth, coaching youth sports, culture, dad, Jon Gordon, podcast, podcasts, positive culture, Project Play, Scott Hearon, sports, sports podcast, team culture, the hard hat, Winning Youth Coaching, Winning Youth Football, youth, youth coaching, youth coaching blog, youth sports, youth sports blog, youth sports coach, youth sports coaching blog, youth sports podcast.